The concept of cloud computing has gained wide acceptance in the past several years. In order to meet the growing demand for server space, data centers have sprung up like weeds. Data centers are any building used to house a large number of internet servers. Certain minimum power levels and access to high speed internet are necessary for the placement of a data center. Heavy cooling systems are key to the operation; the servers generate a lot of heat. 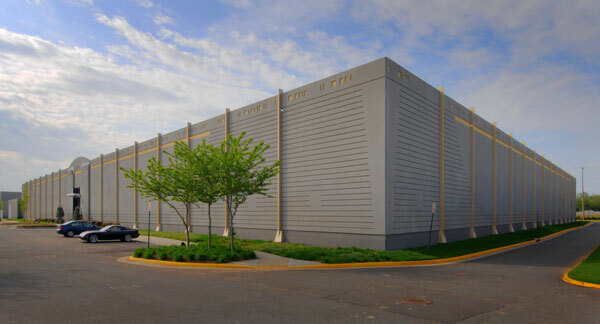 In many cases, existing office shells and industrial spaces have been fitted for use as data centers. Frankly, data center use has helped boost otherwise overbuilt office and industrial markets throughout New Jersey. And something has been bugging me. It finally came to me. Since the dawn of technology, electronics in particular, everything has gotten smaller. And smaller. And smaller. New Jersey is dotted with buildings owned by Verizon like the one shown below. You have seen them. Windowless little brick bunkers, they used to house mechanical telephone switching equipment. Now they house electronic switches that barely take up a corner of the building. In fact, the backup batteries take up considerably more space than the switches themselves. 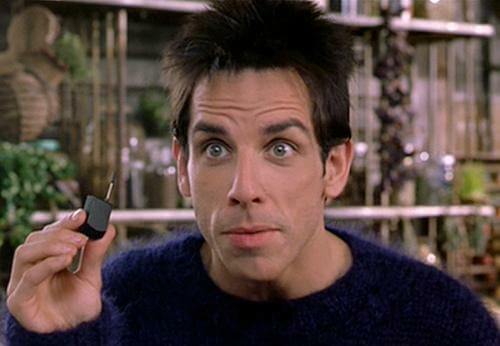 Everyone gets a chuckle when a character in a 1980’s movie pulls out a shoebox-sized cell phone, pulls the long silver antenna and dials. Cell phones today could be even smaller than they are, but human physical constraints (being able to see the display, physical or touchscreen controls large enough for the human hand to manipulate) limit how small the devices can practically be. Though Derrick Zoolander tried. But won’t the demands of “big data” drive the need for more and more server space? Well, sure, but I think that there will be changes in how data is distributed and stored, which will reduce the need for square footage. The heat generated by the servers belie their inherent inefficiency. For business and environmental reasons, they will have to be replaced with something much more efficient, which will also probably be smaller. With technology galloping the way it is, I think this little data center boomlet will be short-lived. Within 10 years we are going to have to find yet another use for the excess space. So don’t go building anything just yet!